This entry was posted in Colin Morgan and tagged bbc two, Colin Morgan, Gillian Anderson, Jamie Dornan, The Fall. Bookmark the permalink. 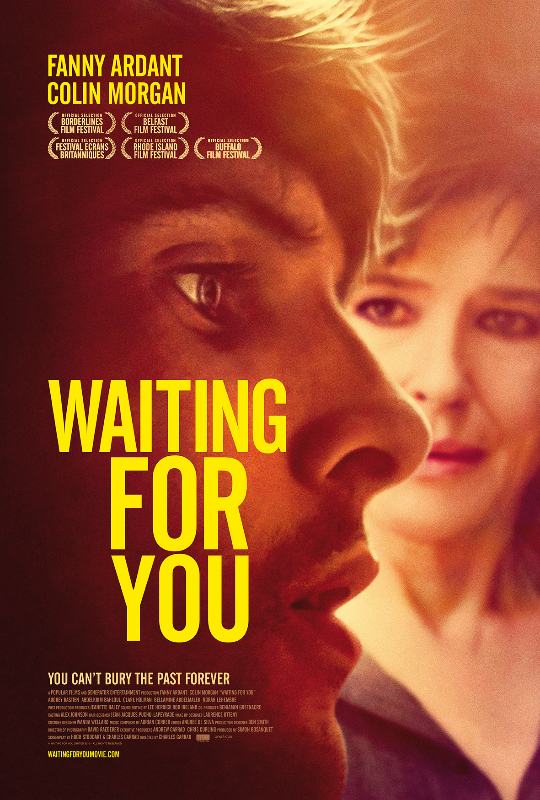 ← #Waitingforyou – results of the survey..
– Primrose studios 109 Regent’s Park Road London NW1 8UR UK.